With rather curious timing, a day after Oculus Rift pre-orders became available, Amazon Canada let slip a listing for Sony’s PlayStation VR headset. 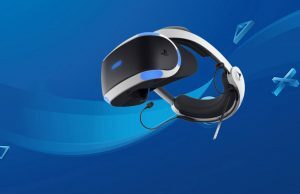 As reported by Forbes, on January 7th, one day after Rift pre-orders opened, a PlayStation VR product page popped up on Amazon Canada with a price listed at $1,125.35 CAD, which translates to just about $800 USD. In a later comment to Forbes, Sony said that “This was an error by Amazon,” and maintains that “we haven’t announced price for PlayStation VR.” Amazon’s PlayStation VR product page remains, though the price has since been removed. Had this slip up happened at another time, it may have been easier to disregard the price as being entirely too high and thus unlikely to be anything more than a placeholder. 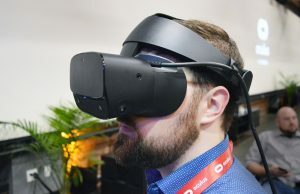 Hot off the higher-than-expected $600 price tag for the Oculus Rift, however, $800 no longer seems out of the realm of possibility, especially with Oculus insisting that the Rift is ‘heavily subsidized’. Timing of the price listing also feels oddly coincidental, though it does seem unlikely that Sony would risk trusting the price to a retailer this early when the company doesn’t plan to sell the headset until Q2 2016. 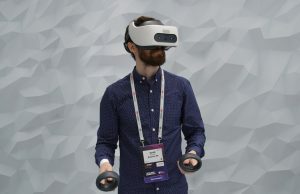 Last year Sony hinted that their PlayStation VR headset would be priced in line with an entirely new console, rather than a mere add-on to the PlayStation 4. I’m guessing that was their original price given the $800 price tag of their HMZ line. 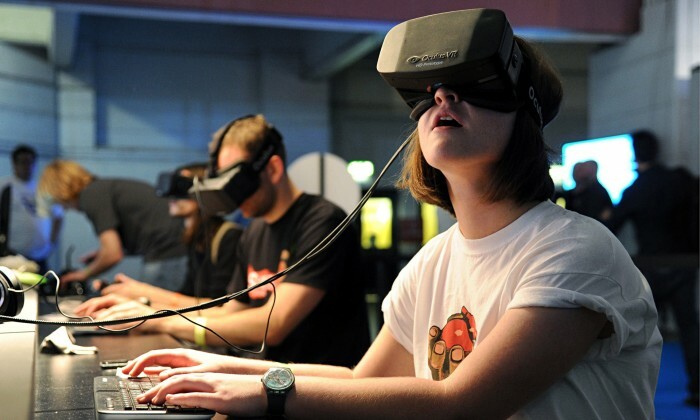 Now they’re probably trying to decide whether to try to come under the Oculus price or not. There is no way that was the right price. I honestly think it was extremely irresponsible of all these outlets reporting it like it was. These online sites use place holders for products all the time. I remember when the PS4’s price was still unknown, I saw Best Buy or Gamestop have it priced at $999. Clearly that wasn’t even close to the price. 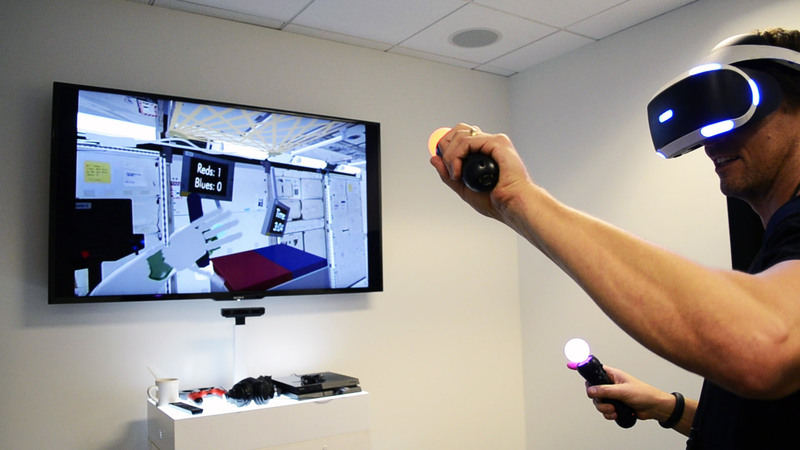 There is no way the PSVR will be more than the Oculus. It’s not even as advanced a piece of tech, so it wouldn’t make sense to be more expensive. On top of that, Sony has already commented on the price in two ways. They say they understand that price may make or break the PSVR and they say we can expect it to be priced like a console. None of Sony’s consoles have ever been that expensive. 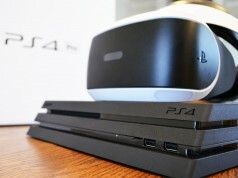 At most, I believe you can expect the PSVR to be the same price as the PS4 was when it was first released. ” It’s not even as advanced a piece of tech”… based on what? 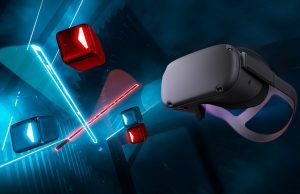 Based on the most recent info, the Rift and Vive both have better resolution screens than the PSVR. 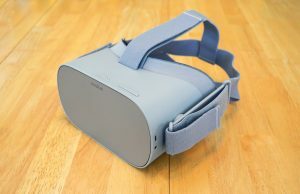 And most of the review comparisons I’ve seen say that the Rift is a little smoother than the PSVR. This is to be expected though really. It’s analogous to the difference between consoles and gaming PCs. Sorry. Not advanced compared to super-advanced tech. How about compared to regular tech? It is quite advanced. Is this in response to something I said because I don’t really understand it’s relevance. Usually placeholders are $9999… As it is usually apparent that it’s is not the price, and makes sure it is not sold before its release date by accident. I wonder if it could have been a bundle price, for a PS4 and the HMD together. That actually sounds pretty plausible. It wasn’t $800 and none of the current gen consoles are $800 either. Let’s be realistic you really think the average playstation user is going to be able to cough up almost a grand for these things? 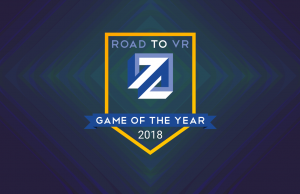 If that were the case they wouldn’t bother putting Playstation in front of VR and just release it as an entirely separate product under the Sony brand. 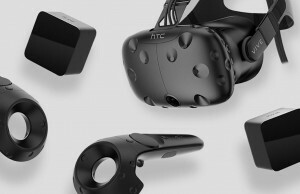 Actually it makes sense, with the Rift you have to have at least a $1000 PC, not sure about the Vive, but the PSVR has to relay on the low end ps4 HW. 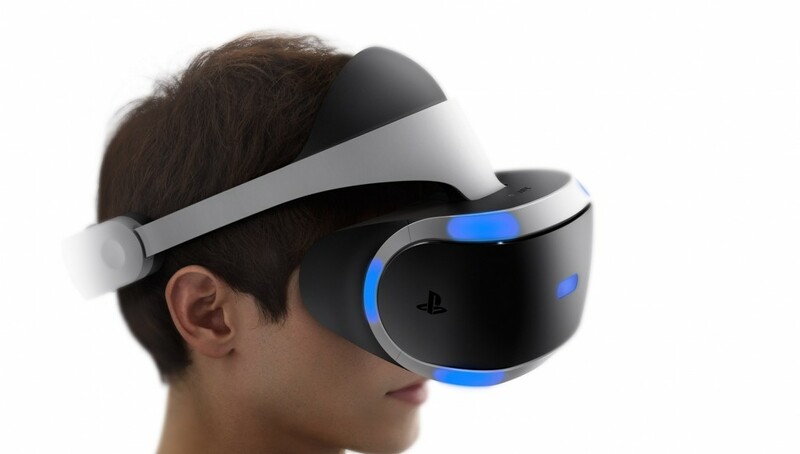 A solution to that would be to make the PSVR stronger to compensate. But who knows, I personally think the Rift is better on what I’ve read about it, but perhaps the $800 price tag is for a bundle with the camera and 2x Move or perhaps Sony has a higher end version in the works, as the games they’ve shown at the PSX were a joke, imo. The PSVR consists of a custom headset, 2 controllers, a tracking system plus a complete hardware upgrade kit for the PS4. I wouldn’t be surprised if the final price was close to or even higher than the Rift. But no way Amazon would know the price this early. Yes please, info on this “complete hardware upgrade kit”? I think it will be $500. 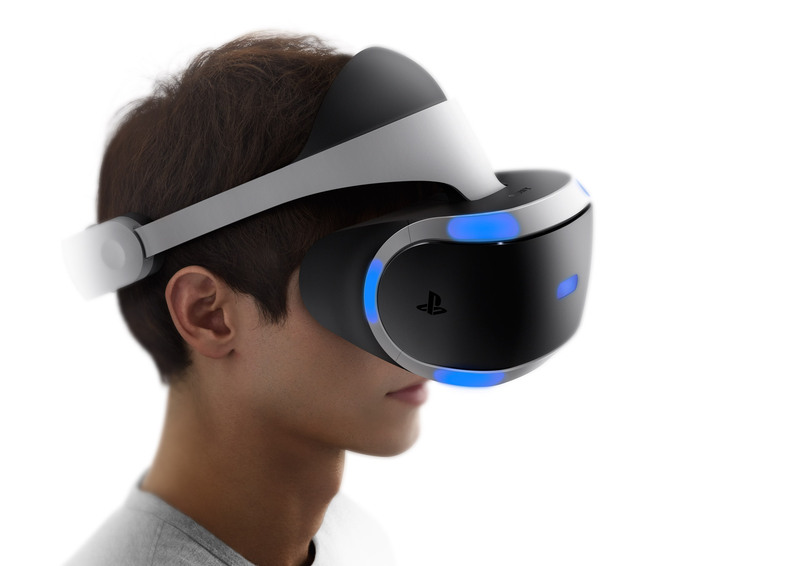 Sony has stated that there will be about 100+ games available for the PlaystationVR on release. 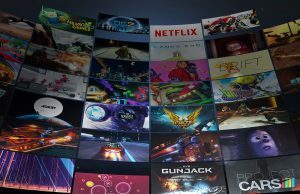 In order to be considered successful, some of these developer companies must be able to eke some profit at the end of the pipeline so they will need to sell a fair amount of copies. With that large of a choice available from the start – there must be a fairly large user base capable of buying and using those games. 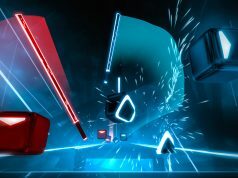 If the devs can’t recoup their investments it essentially meas that PlaystationVR would be DOA, something I am certain Sony does not want to see. Therefore, I am fairly certain, considering the “mass market” target of the PS4 that Sony will price the HDM to gain the most users quickly. Does that mean a loss lead-in? Well no as Sony is not known to do those but it certainly means as low as possible. 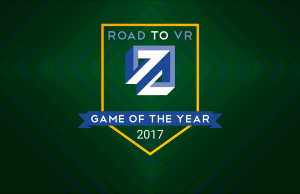 Or maybe the games work both in and out of VR. And Sony is subsidizing them porting to VR so they can sell VR headsets and make get a large install base. That’s probably the best way to solve the chicken and egg problem. 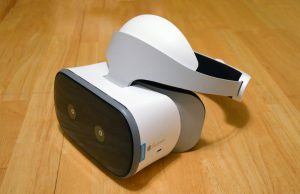 If PSVR goes for 500-800, than maybe the Oculus is cheap because, at least you’ll have a high end PC, capable of doing other things and a top of the line VR set. That high-end PC doesn’t come in cheap though. I know it, we bite the bullet either way it seems. 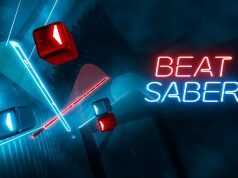 The VR experience is a spine crushing one but I hope the PSVR goes for a reasonable price. I prefer to buy the PSVR because, I got the console but if it’s at a ridiculous price, it ain’t happening for me. So what really happened was that Sony based their prices on the Oculus’s. 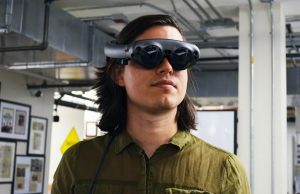 But when the price of the Oculus turned out to be very different from what they expected it to be, they realized they needed to adjust their prices accordingly. So they claimed in retrospect that the $800 price was an error. uhh, the Rift DK2 was heavily subsidized, the consumer version is sold at cost, that’s a big difference..
To be honest, an $800 pricetag for the PSVR (including whatever accesoires/controllers/breakbox) is way to much for a headset which only has PS4 support. Would it also have official PC support than it might be a different matter.. The console manufacturers have the luxury of being willing and able to take a loss on hardware in the early stages in order to ship more units and eventually make it up on game revenue and decreased hardware costs over time. That’s typically how the console life-cycle has gone. It would make sense for Sony to take a temporary loss if they want their platform to be the early and clear leader in VR home consoles. If the consumer can buy a PS4 with VR hardware for less than the cost of an Oculus-ready PC then the purchase is a no-brainer. 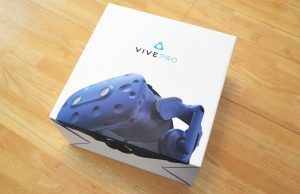 About 2 weeks ago, i saw one on ebay for $1000 US pre order. I think the real price will be between $300-$500. 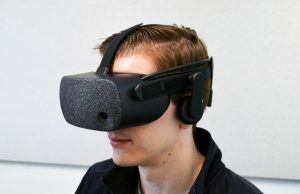 either way, It will be cheaper than the Rift. 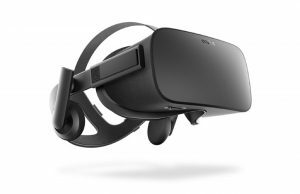 The Rift’s $600 price tag is on the set alone. your PC has to meet the spec requirements for it to function properly. 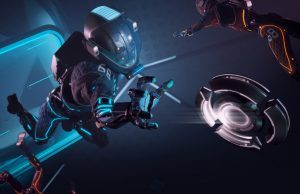 Start selling in october for $399 http://it-it.info/hi-tech/gadgets/sony-announced-a-virtual-reality-helmet-playstation-vr-priced-at-399/ сheaper Oculus Rift!! Good price!